Telling the History of the Twenty-First Century as it Really Is: ‘AL QAEDA INC.’ FRANCHISE SUCCESS STORY OR NEOCON NONSENSE? ‘AL QAEDA INC.’ FRANCHISE SUCCESS STORY OR NEOCON NONSENSE? The neoconservatives are going to extraordinary lengths to try and convince the world (and probably themselves) that ‘al Qaeda’ is a huge complex homogeneous business organisation that deals in ‘terrorism’ through various franchise organisations scattered throughout the Middle East, Central Asia and Africa. In a recent article by neocon writers Josh Rogin and Eli Lake in The Daily Beast it was actually claimed that the leaders of the various ‘franchises’ around the world held a conference call to plan acts of terrorism. According to the report from Rogin and Lake we are supposed to believe that up to 20 ‘al Qaeda’ franchise managers were in on the conference call – a call which ultimately led to the US and some of their allies shutting down embassies in the Middle East and elsewhere. What led the participants of the conference to believe that their calls were not being monitored remains unexplained by the writers and their sources. …representatives or leaders from Nigeria’s Boko Haram, the Pakistani Taliban, al Qaeda in Iraq, al Qaeda in the Islamic Maghreb, and more obscure al Qaeda affiliates such as the Uzbekistan branch. Also on the call were representatives of aspiring al Qaeda affiliates such as al Qaeda in the Sinai Peninsula… The presence of aspiring al Qaeda affiliates operating in the Sinai was one reason the State Department closed the U.S. Embassy in Tel Aviv, according to one U.S. intelligence official. “These guys already proved they could hit Eilat. It’s not out of the range of possibilities that they could hit us in Tel Aviv,” the official said. US intelligence official? ‘… hit us in Tel Aviv’? Surely a slip of the tongue; tell me he meant Washington. Just to reinforce the delusion, Abe Greenwald, a neoconservative propagandist writing in Commentary attempts to paint a picture of ‘al Qaeda in the Sinai’ that’s not so much bigger than life but more from a vivid imagination. Do these neocons honestly think that any real such organisations would be dumb enough to have such a link-up conference? Clearly they do because they also think that ordinary folk around the planet are dumb enough to believe their delusional nonsense. 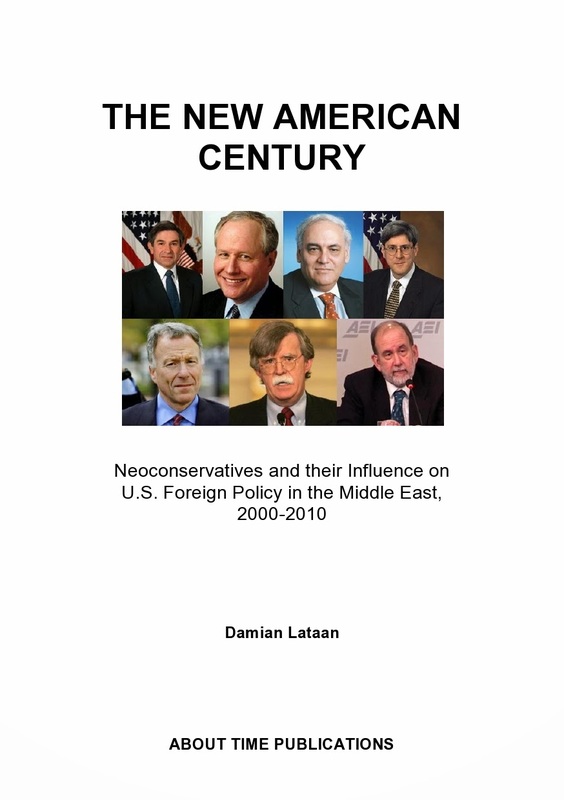 All we have here are neocons perpetuating the myth of a larger than life ‘al-Qaeda’.